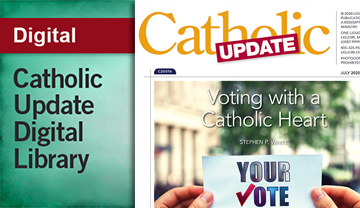 manage your parish subscriptions and periodicals. 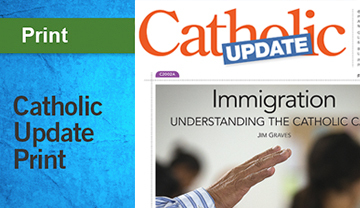 A subscription to Catholic Update in print or digital format is an excellent way to encourage your parishioners to grow in understanding and appreciation of their Catholic faith. 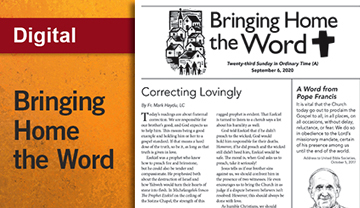 Bringing Home the Word is a lectionary-based, digital resource for individuals, families, and parishes. 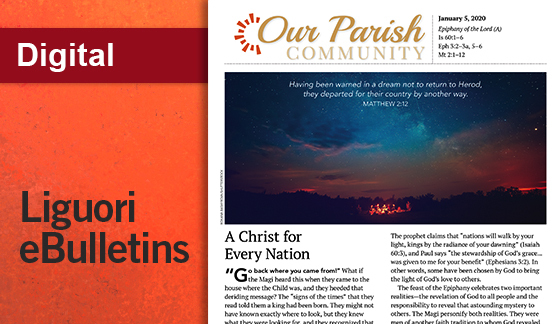 Formatted to be easily printed or shared--use the articles and content in your parish bulletins, newsletters, website, and social media accounts. Liguori eBulletins offer great flexibility. The format is easily accessible with the ability to download PDF's which can be converted to the file type that you need. E-Mail or Password doesn't match. Receive email for news & special offers from Liguori Publications.